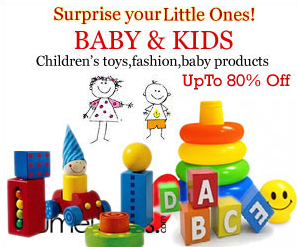 Is dedicated to providing children toys that are creative, fun, safe, and better for the environment. We are committed to making high quality products using materials and processes that show respect for our planet and the people involved. Our toys educate children, encourage them to use their imaginations and provide knowledge to help make eco-conscious decisions. At I Love My Planet Toys we pride ourselves on offering Eco-Friendly toys that retain quality without compromising affordability. 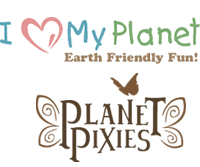 I Love my Planet Is dedicated to providing children toys that are creative, fun, safe, and better for the environment. We are committed to making high quality products using materials and processes that show respect for our planet and all it’s inhabitants. Our toys educate children, encourage them to use their imaginations and provide knowledge to help make eco-conscious decisions. At I Love My Planet Toys we pride ourselves on offering Eco-Friendly toys that retain quality without compromising affordability! We are considering to begin producing souvenirs, which are going to be suitable for all kinds of wedding gift ideas, they will be with outstanding quality and mostly Eco-Friendly as our toys.